The Mansfield Oil MDA Golf Classic is consistently one of the nation’s most successful golf tournament fundraising events. The Mansfield Oil Golf Classic has been helping MDA fund worldwide research, clinics and local children attending summer camp for 25 years. 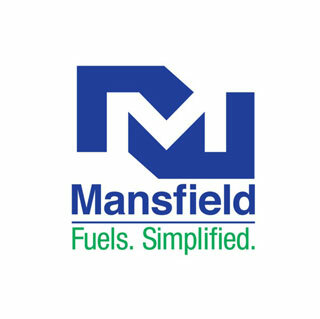 Mansfield is a national leader in the dynamic North American energy supply, logistics and services enterprise. Mansfield is focused on partnering with clients to provide innovative, technology-based solutions to support their energy supply chain needs.